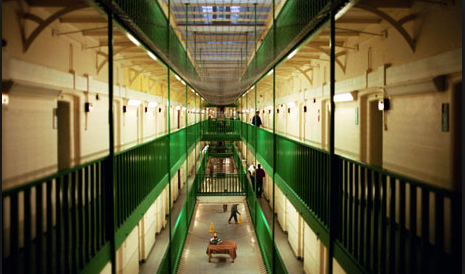 Yesterday, we visited HMP Rochester to get first-hand responses to our prison visits booking pilot. Rochester was the first to go live with the service in mid-December, making it the ideal choice. Although we had already gathered positive feedback from booking staff, the visit proved the value of face-to-face meetings with a wider group of prison team members. Following a tour of the prison’s facilities, we had a roundtable discussion in which a number of important issues were raised. These included the need to provide a more effective feedback channel for a rather important user group: the booking staff themselves. Up until now, we've relied on a single point of contact in each prison to funnel back feedback and we now realise that this isn't engaging all staff involved in booking visits. That the National Offender Management Service is committed to using digital services to improve things for prisoners and staff alike.